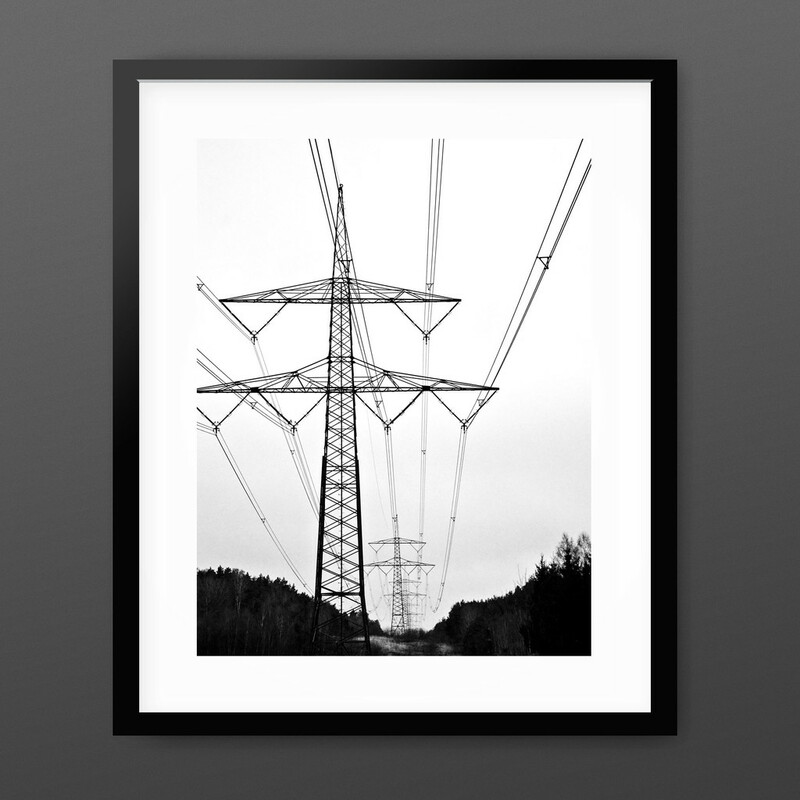 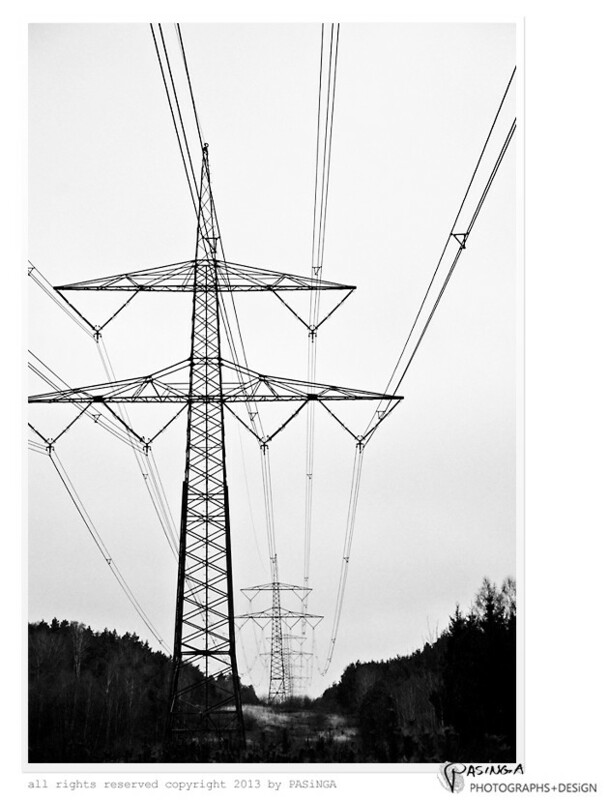 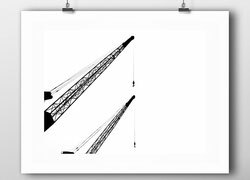 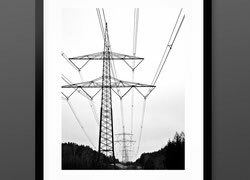 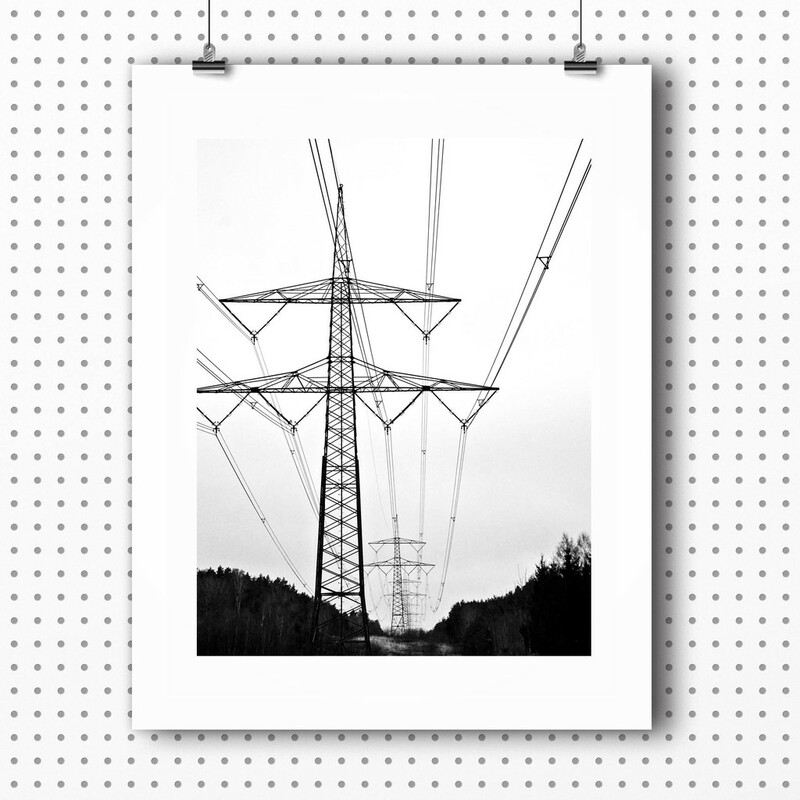 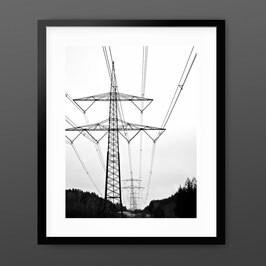 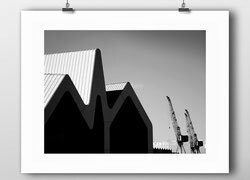 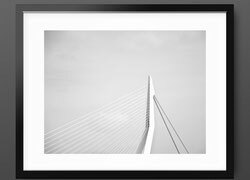 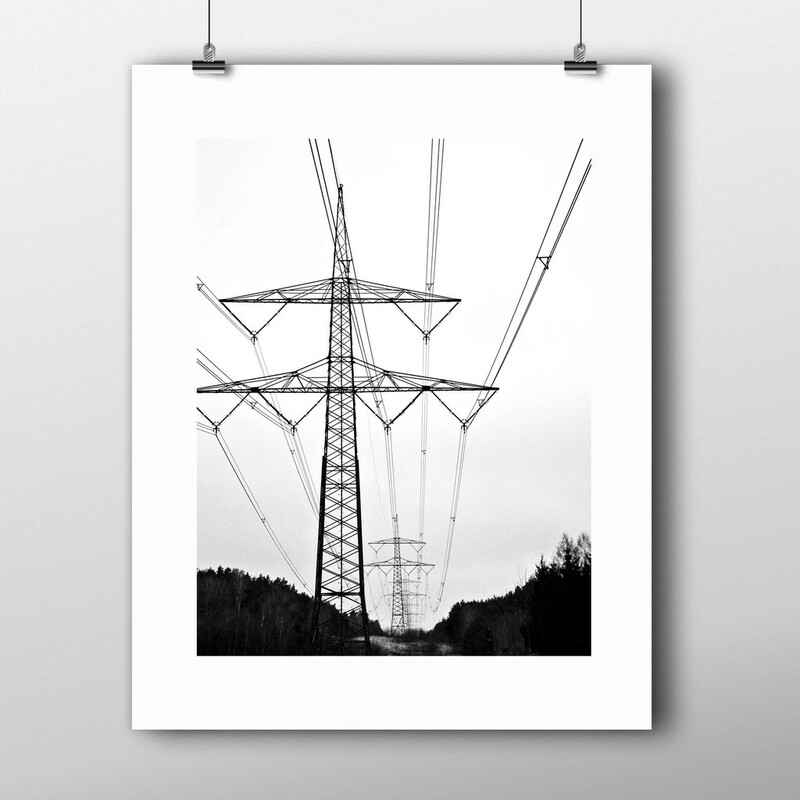 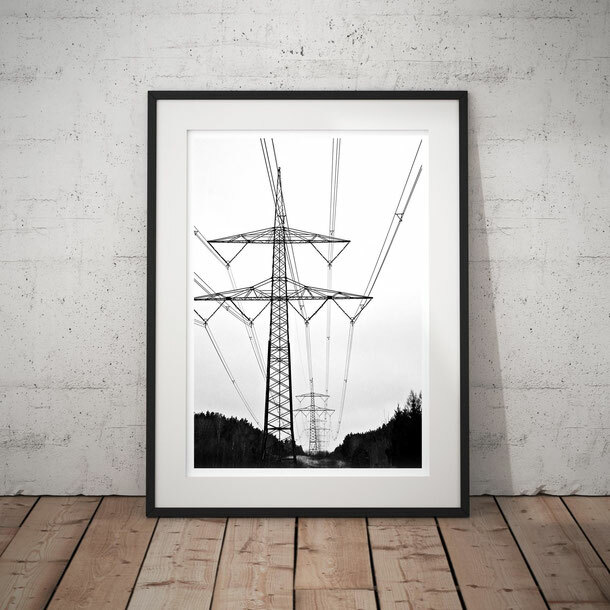 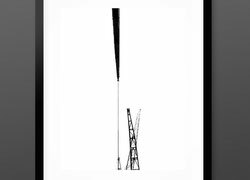 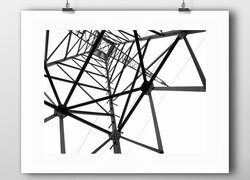 Modern monochrome sign of power - a fascinating slim geometric power lies within these pylons which often create astounding industrial landscapes. 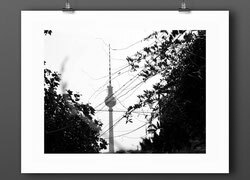 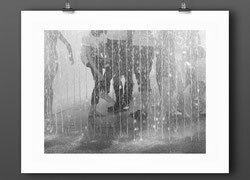 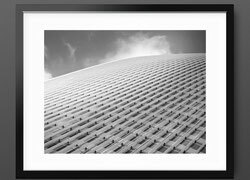 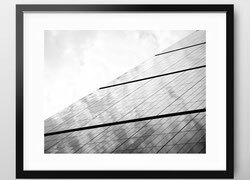 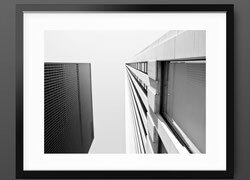 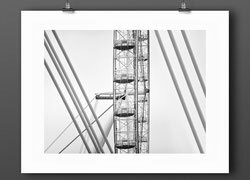 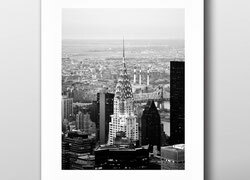 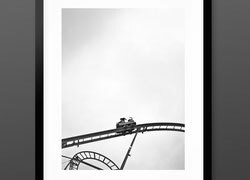 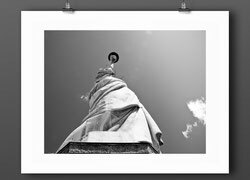 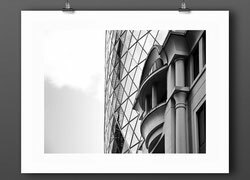 An art print which gives depth and invites to look out into the remote distance. 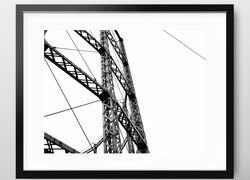 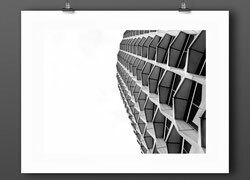 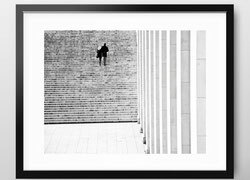 Imagine it on a concrete wall to a living room, hallway ending or stair case, displayed largely to lead the way and to add an immediate contemporary industrial feeling. 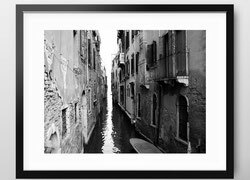 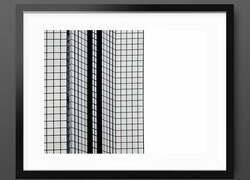 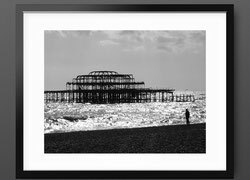 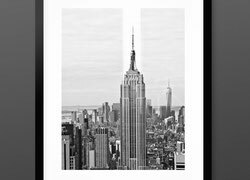 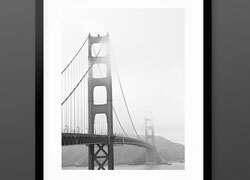 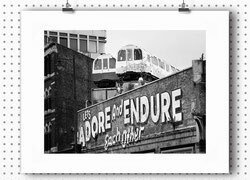 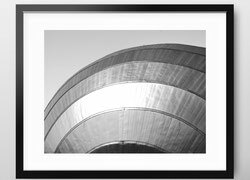 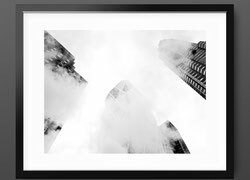 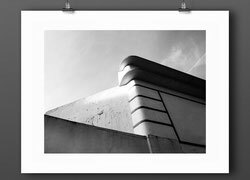 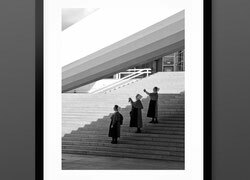 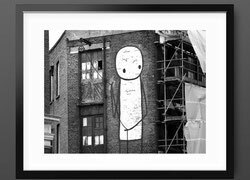 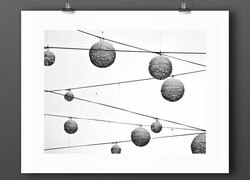 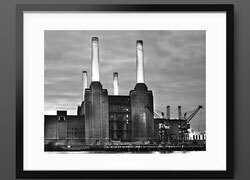 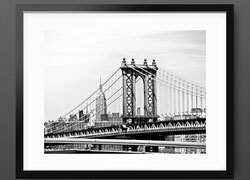 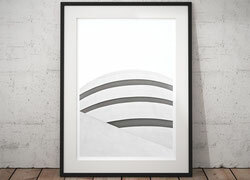 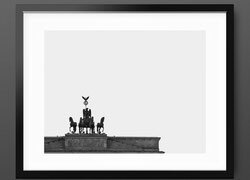 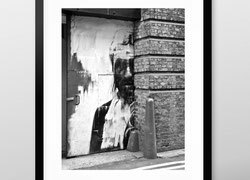 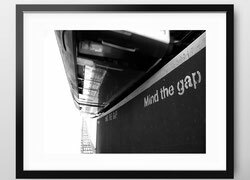 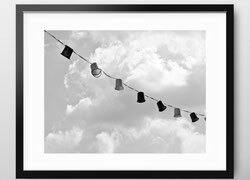 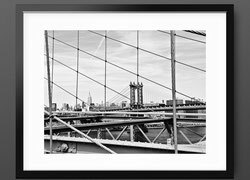 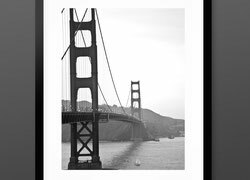 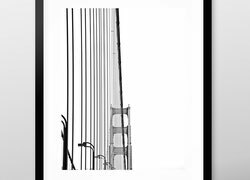 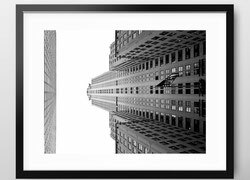 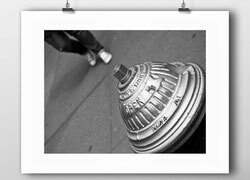 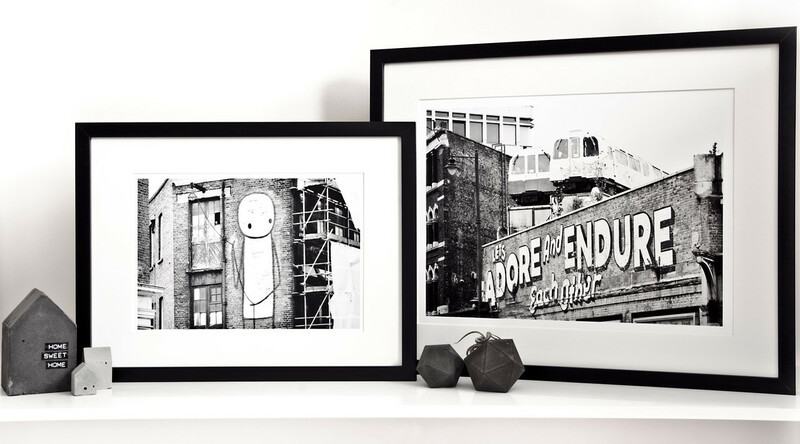 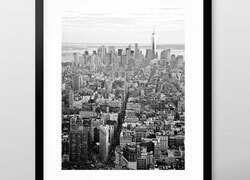 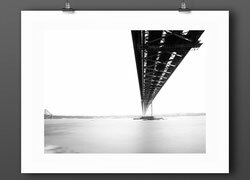 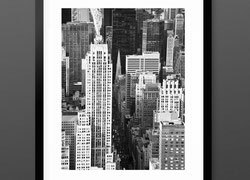 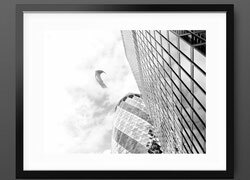 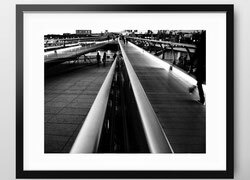 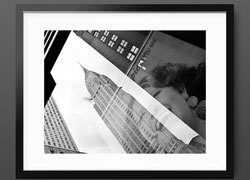 A wonderful gift for any urban or industrial art fan.